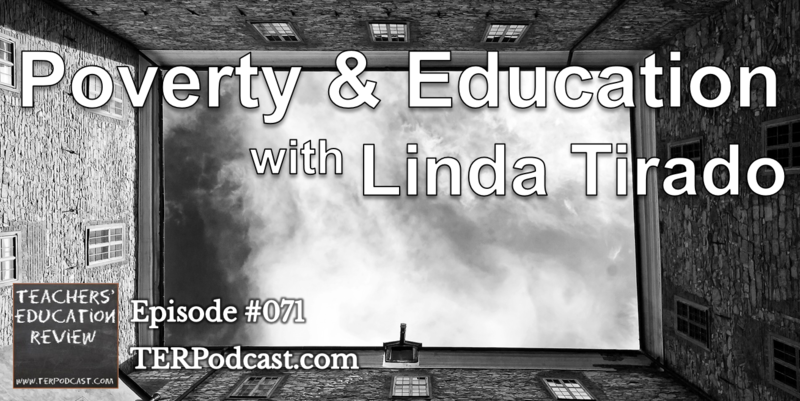 Anti-Poverty Campaigner Linda Tirado talks about the challenges facing low-income earners and the impact of education policy on disadvantaged communities. 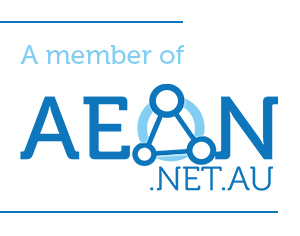 Cameorn and Corinne discuss Direct Instruction in relation to recent events in far-north Queensland, and discuss the recent ResearchEd conference in Melbourne. 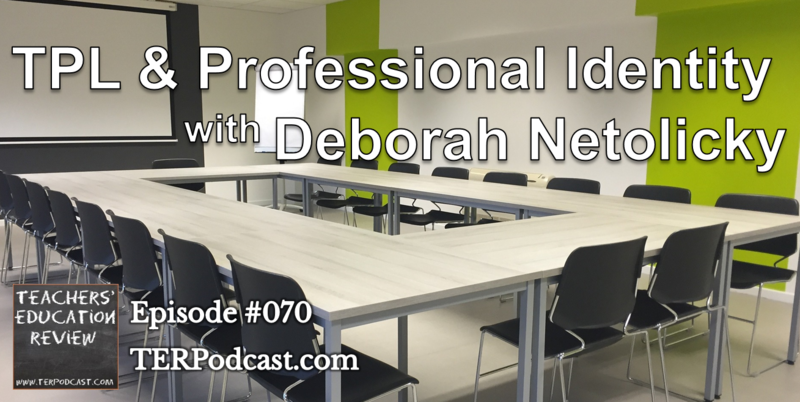 Main Feature: Dr Deborah Netolicky discusses her PhD research into the relationship between teachers’ professional learning and professional identity.